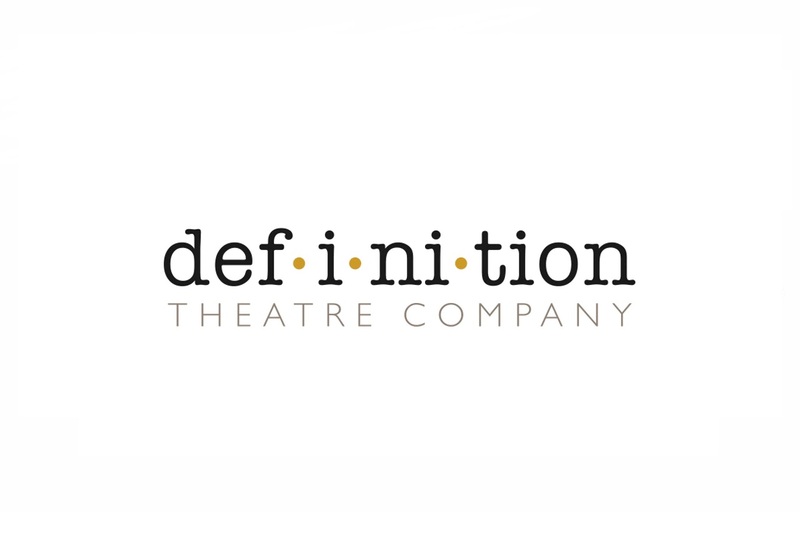 Definition Theatre Company is a Chicago ensemble-based theatre founded by six graduates of the University of Illinois at Urbana-Champaign. Featuring a multi-ethnic core companionship of actors, Definition strives to artistically reflect the myriad of modern America to inspire and engage the communities it represents through contemporary and classical theatrical works. Our mission is to tell language-driven, relationship-oriented, thought-provoking socially relevant stories.